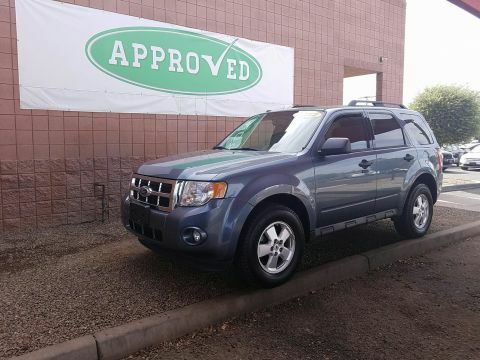 The crossover SUV segment has become one of the most popular options out there for families in Surprise, AZ and the major Phoenix, AZ suburbs. 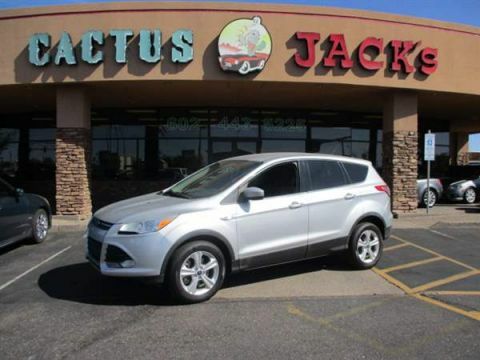 Check out this list of some of the most popular crossovers available now, and then buy your next crossover at Cactus Jack’s! 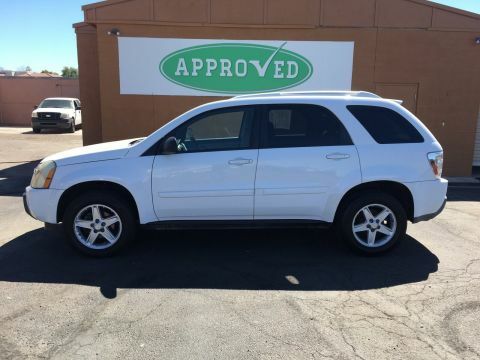 Recent versions of this crossover SUV come with the Toyota Safety Sense® P (TSS-P) package of driver assistance safety features. 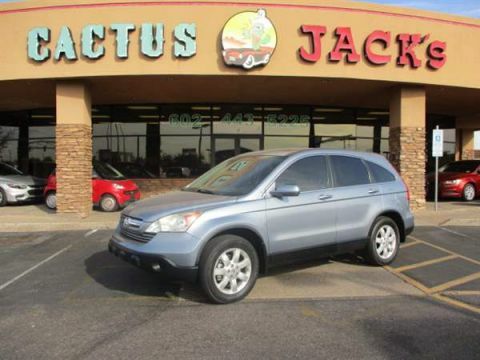 The CR-V offers an abundance of passenger and cargo space, as well as solid fuel economy for a crossover SUV. 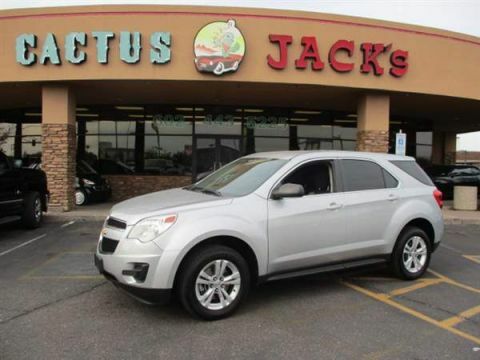 Recent model years of the Equinox come with some of the most well-equipped base models, including features like portable Wi-Fi and the Chevy MyLink touchscreen with Apple CarPlay™ and Android Auto™. 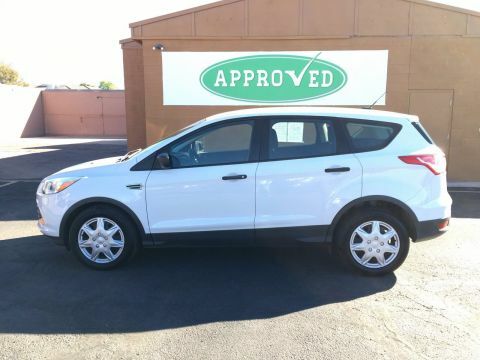 The Ford Escape is one of the most popular options for Phoenix families thanks to its confident 4WD system and the impressive connectivity features of the SYNC® infotainment system. 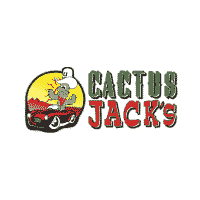 Even if you have bad credit, you can finance your next crossover SUV at Cactus Jack’s right now, where we offer a buy here pay here policy, as well as an affordable 500 down deal on all models! 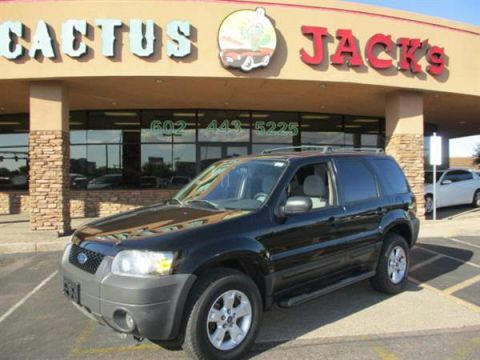 If you’re looking for any of these popular crossover SUVs near Tucson, AZ, you can find them all right now at an accessible price at your local Cactus Jack’s! 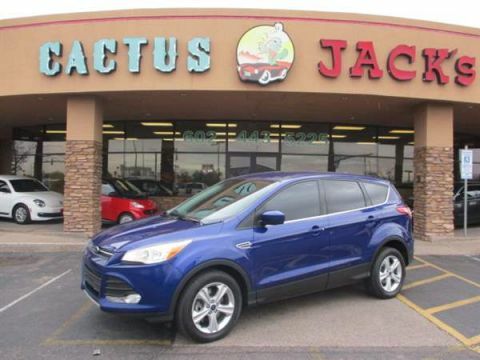 Check out our blow to find out about the best cars for families. While you’re here, Check out our list of the best used sports cars.